Shirts With Random Triangles: Six Pac-12 teams bowl eligible, two teams running out of time to do so. As for the rest of the Pac-12, the only team that bettered its bowl eligibility chances in Week 11 from where they were before was UCLA, which went to 4-6 after a win against Oregon State. 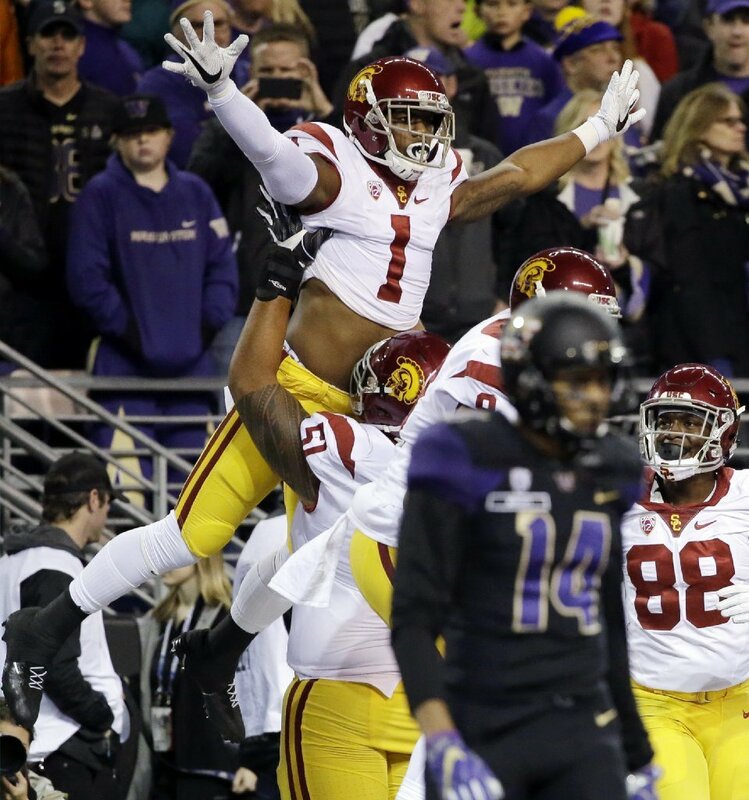 Here's the updated rundown of where Pac-12 teams stand when it comes to bowl eligibility. Bowl projections are via Jason Kirk. An "*" indicates a projected bowl opponent that has not yet gained bowl eligibility. Winning over Washington would be a tough task for Arizona St. A win over struggling Arizona is more possible. Cal has lost three straight games. Winning the next two games feels like a stretch for the Golden Bears. A win over lackluster Oregon St. put UCLA back into bowl contention. A loss to USC is a strong possibility, thus knocking back out.